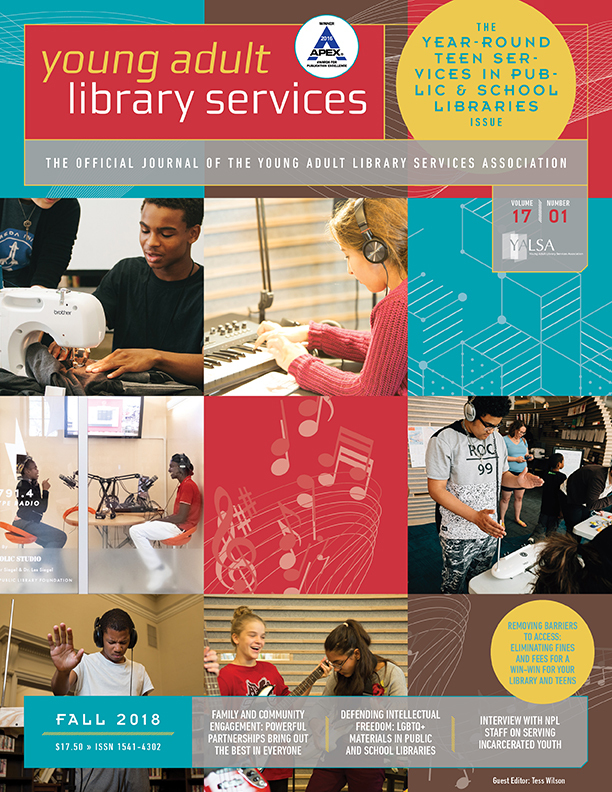 In the spring issue of YALS, you’ll find an easy-to-reference listing of all the YALSA award winners and book and media lists announced at the ALA Midwinter Meeting. Since ebooks are on the rise, I thought I’d take a look at which of the winners are currently available as ebooks and which are available for libraries on OverDrive. Counting the winners and honors of the awards (except for Odyssey) and the top ten books on the Best Fiction, Quick Picks, and Popular Paperback lists, we end up with 50 unique titles. Of those, 37 are available as ebooks that can be purchased through the usual channels including Amazon, Barnes & Noble, iTunes, and Google Books. 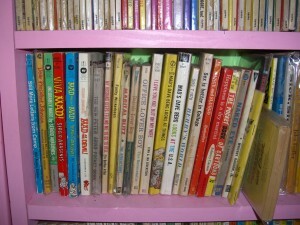 The only titles that aren’t available electronically are non-fiction titles, graphic novels, and older fiction titles. Of the 37 ebooks, 20 are available for libraries to lend in OverDrive, according to their search engine. Get involved! 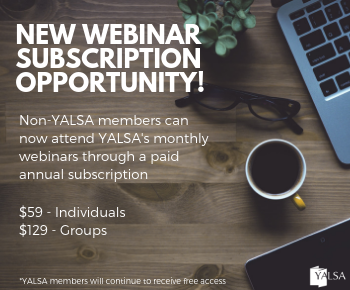 YALSA Seeks Volunteers for Selection Committees, Award Committees and Taskforces! By Jack Martin July 29, 2011 July 29, 2011 YALSA Info. Change Your World…or live to regret it! By Dawn McMillan August 18, 2009 August 25, 2009 YALSA Info. At the midwinter meeting in Chicago the Popular Paperback’s for Young Adults committee was hard at work narrowing down the scope of each themed list. The Change Your World subcommittee lived up to their name and altered the range of their list significantly. In an effort to open up the list to the fantasy and sci fi genres, the subcommittee decided to change the description. The new description is: â€œYou say you want a revolution? What are you willing to lose?’ What are you willing to do?’ The future starts now.â€’ The Change committee is hoping that this new description will bring about more variety of nominated titles which currently include: Hoot, Pretties, An Inconvenient Truth, and Little Brother. For more information about all of the 2010 PPYA lists and to nominate a title, visit http://www.ala.org/yalsa/booklists/poppaper. And remember, the future starts now. That’s one reason I’m glad to be part of the Popular Paperbacks for Young Adults committee. Our job is to come up with lists of young adult titles that are popular and fit a certain theme of the committee’s choosing. Looking for YA books on sports? crime? magic? religion? with proven teen appeal? Look no further! At ALA’s Midwinter meeting, the committee will be working busily to select titles for this year’s lists: Death & Dying, Fame & Fortune, Journey > Destination, and Spies & Intrigue. We’ll also pick the themes for next year’s lists. The committee has been passing theme ideas back and forth on our wiki, but we also want to hear from you. What kind of list could you use at your library?’ Any suggestions? Since late January, I’ve served on YALSA’s Popular Paperbacks for Young Adults committee, which means, among other things, that I’ve spent an awful lot of time this year looking for books about ghosts, vampires, zombies, dead classmates, dead relatives, and road trips. To come up with relevant titles to consider, I’ve used my own knowledge of YA books and gotten suggestions from teens.I’ve also been using reference tools, traditional and non-, to discover new titles or jog my memory. 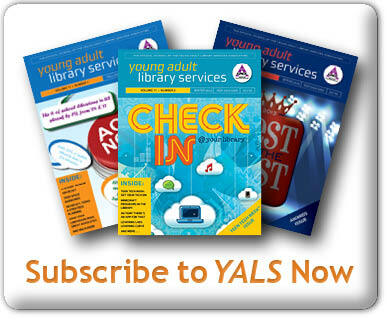 By PPYA April 9, 2008 November 1, 2011 Lists, Teen Reading, YALSA Info. Popular Paperbacks for Young Adults is probably the most-fun-having committee in all of YALSA. At least, that’s what I think. After serving on the committee in 2005-2007, I was truly sad to see my term end. Luckily, I was asked to serve as the administrative assistant for 2007-2008, and that time convinced me that I wanted to serve another term on PPYA. So just what makes PPYA such a great committee? First and foremost, it’s the people. I’ve been lucky enough to work with truly outstanding librarians on PPYA, who are passionate about and dedicated to the reading interests of teens. In addition, the feedback from librarians and media specialists across the country, who express thanks for our work and submit field nominations for books, is truly invaluable. 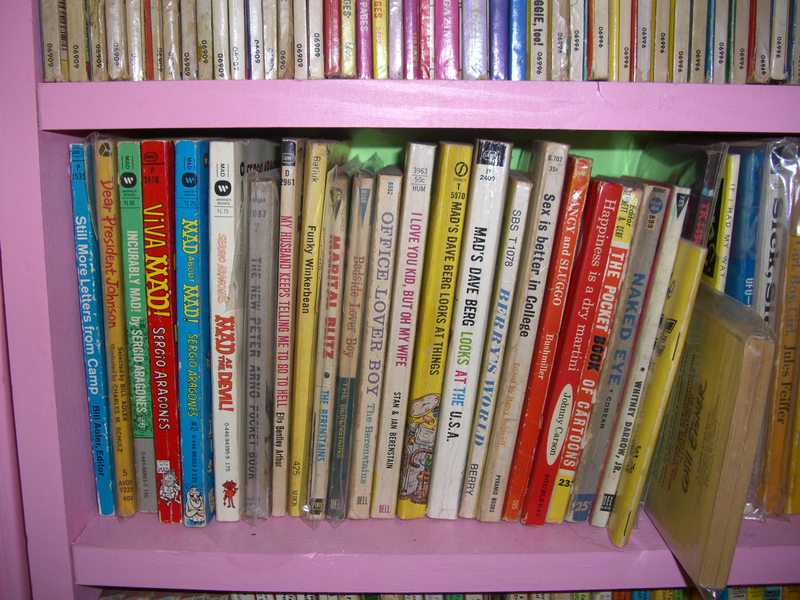 Of course, reading is a huge thrill for us PPYA members. Finding a book that’s popular, will fit on one of our thematic book lists, and is still readily available is a tough task. We feel crushed when a book that would be a perfect fit isn’t available in paperback. Yet when we read a nominated title that’s ideal for a list, there’s such a feeling of excitement–it’s truly a rush. I’m so happy to be back for another two years on PPYA. If you like the sound of what we do on this committee, why not submit a Committee Volunteer Form? We’d love to have you on board! The Popular Paperbacks for Young Adults committee has just finished up our first month of nominations, and we’ve got some great titles on our list of possibilities! You can see the February nominations here. 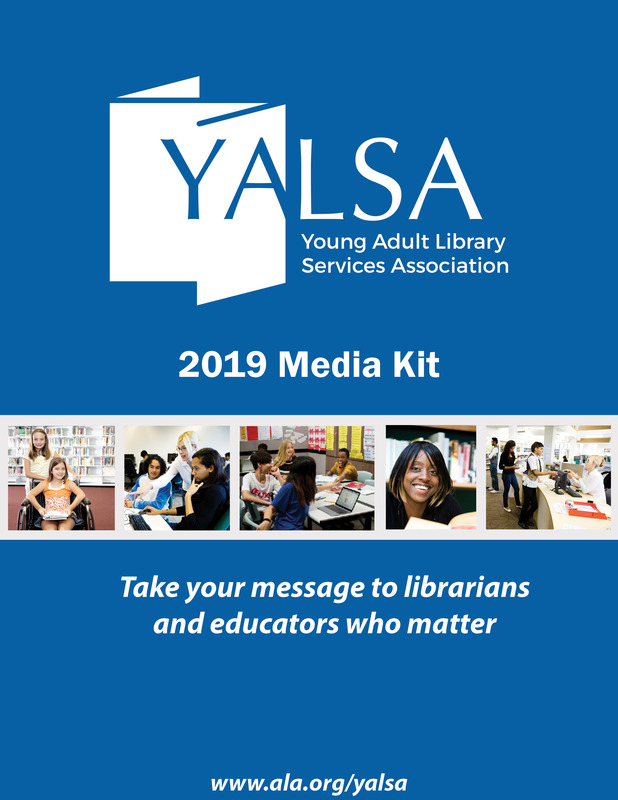 I would very much like to encourage all you amazing teen librarians (and any teens who might be reading this) to submit field nominations for PPYA. We want our lists to be as useful in the field as possible, and we can only do that with input from the people who use them! You can submit a field nomination here. Please fill the form out completely! Dead, Dying & the Undead: Death can be an adventure, but not everyone lives to tell about it. Join us in exploring the often mysterious world of death and those who experience it . . . and those who come back. Fame & Fortune: Stardom! Wealth! Notoriety! Read all about teens aspiring to make it big. Journey>Destination: Take a journey of your own by reading about authentic and imagined road trips and journeys by any and all means of transport in the world. Spies & Intrigue: Political intrigue, daring deeds, great escapes, and more in this thrilling list of fiction and nonfiction about those who operate within the world of shadow. * It’s all about the popular! All field nominations do need to be seconded by a committee member, but we truly appreciate your input! Help us out — nominate something good. And popular. 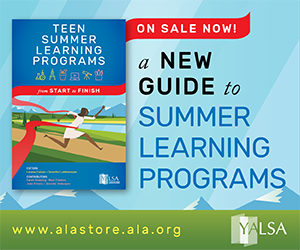 Each year, the Popular Paperbacks for Young Adults Committee develops themed lists of popular and relevant paperback books for teens. In January, we will release the four lists we’ve spent the last year slaving over, and begin the cycle over again. We have some ideas percolating of what themes we should focus on next year, but we’d like your input. What topics are your teens crazy about? What booklists would you like to see? What kind of books do you find yourself wracking your brain for, to no avail? What lists are so outdated that they’re in desperate need of updating? You can see our past lists here — and don’t forget, it’s all about the popular! Our lists are developed for your use, so make sure we know what you need!